Well , everyone knew that SPM result had been annouced on 21st March 2013 , if Im not mistaken . So on that day semua SPM leavers ney pegi ahh sekolah masing masing menuntut hak keadilan HAHA . Last but not least , TERIMA KASIH DERMA . TERIMA KASIH CIKGU CIKGU . TERIMA KASIH PARENTS . TERIMA KASIH BATCHMATES . 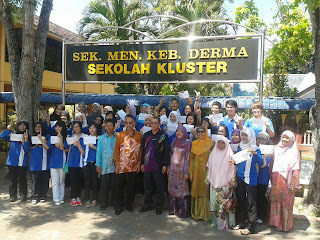 without all your support , we cant bring Derma to be on top . 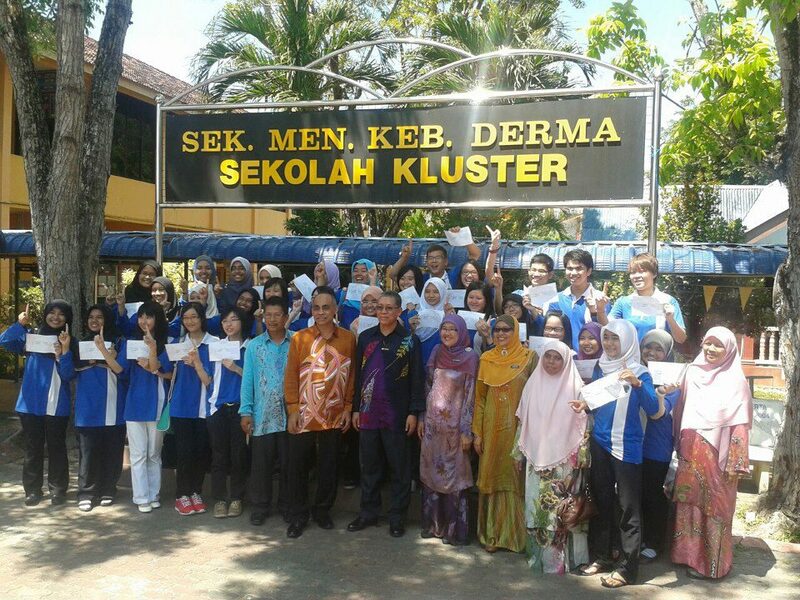 Well people , SMK DERMA No. 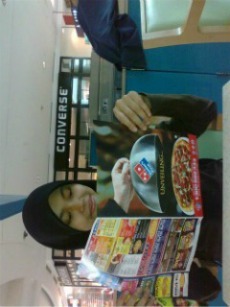 1 in Perlis (: Im super duper infinty proud and sorry I cant give those straight thingy . Perjalanan belum habes lagi , Ia baru bermula . Keep Fighting ! haha , its okay (: congrats !